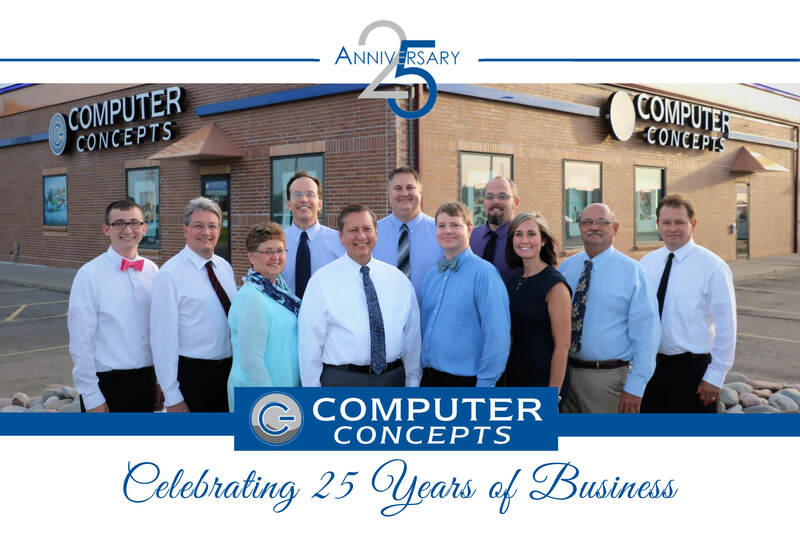 About Us – Computer Concepts, Inc.
Computer Concepts, Inc. of Grand Island has been a locally owned and operated business for 25 years. Our excellence in service throughout Nebraska sets us apart. The products we sell are of the highest quality and include all your technology and electronic needs. Clients and customers in Grand Island and all of Mid-Nebraska know and believe in Computer Concepts. The business is synonymous with the words trust, excellence, quality and cutting- edge technology. For over two decades, Computer Concepts management and staff have supplied high quality computer products and services to residents within a 150 mile radius in all directions. Our excellent service is the cornerstone of the business. With a company “can-do” attitude we can assure that your needs are met promptly and efficiently. 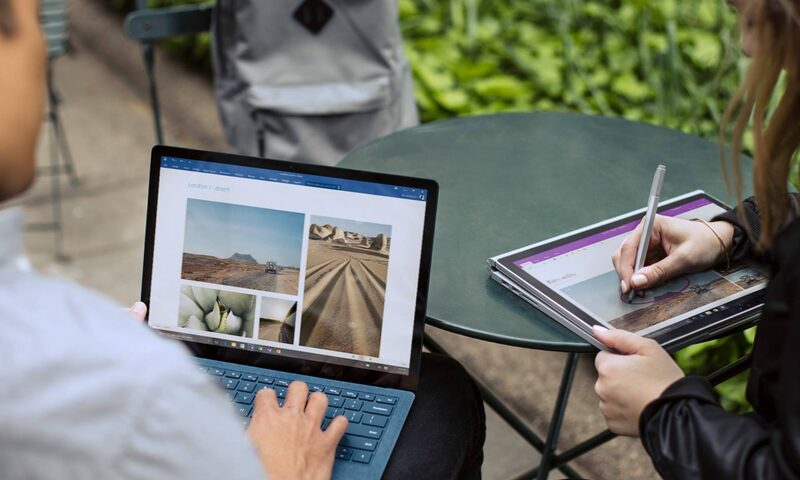 Technology advances rapidly, and Computer Concepts responds by alerting you to product and service enhancements that will improve your efficiency in today’s competitive business environment. Computer Concepts has provided leading edge computer equipment and service for almost two decades. Now, more products and services have been added to provide a package of stand alone or comprehensive services that make your life easier. We look forward to providing you with all of your information technology needs!